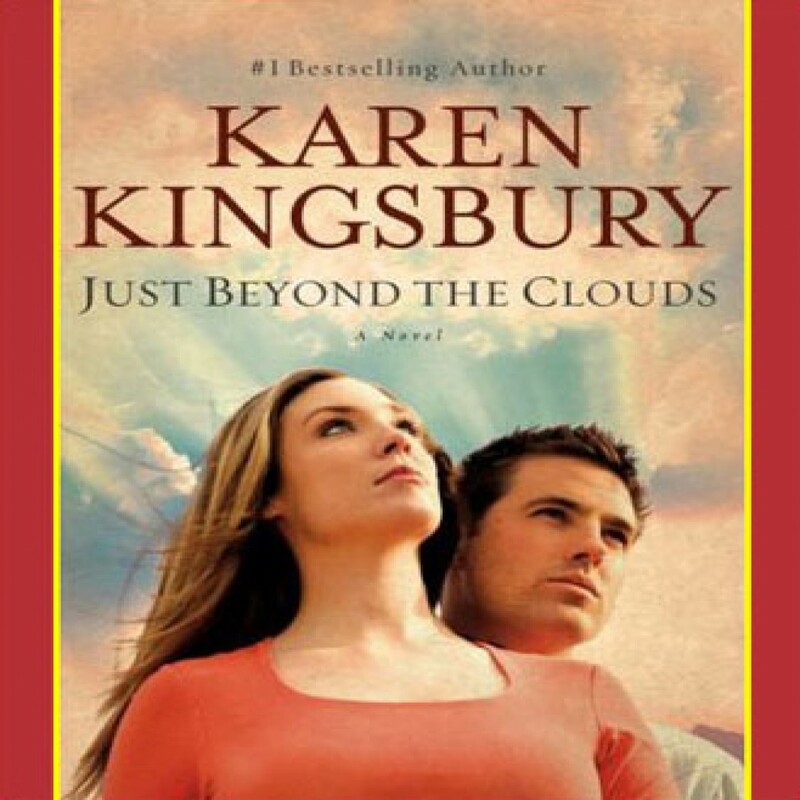 Just Beyond the Clouds by Karen Kingsbury Audiobook Download - Christian audiobooks. Try us free. New York Times best-selling author Karen Kingsbury is acclaimed for uplifting novels like Waiting for Morning. This compelling novel paints a moving portrait of a heartbroken widower and a jilted bride, thrust together by their Down syndrome siblings. It reveals that the brightest hopes often lie just beyond the clouds.